To save people’s lives is not a task we face on a daily basis, and neither is putting our lives in danger. That may not be the case for us, but for police officers around the world, that is something they do every day. Moira Smith was one of those police officers. She grew up in New York and lived there with her husband who was also a police officer, and their two year old daughter, who she left behind during September 11, 2001. Moira Smith was a hero to so many for her bravery, courage and selflessness, and in turn was awarded for her actions. Twice during her career as a police officer, Moira put herself in harms way, minus the fact that every day she put her uniform on, she was in danger. In 1991, there was a subway incident near Union Square, the worst in 63 years to be exact. The subway derailed. Dozens of lives were saved when Moira plunged herself into the situation. Then in 2001, Moira was one of those who rushed into the burning towers to save people. An act of bravery like that is not something easily forgotten. 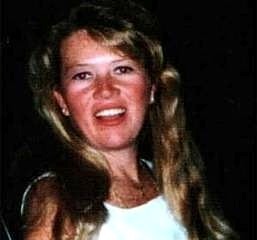 Selflessness is not something easily obtained, we mostly tend to think of ourselves before anyone else, but when Moira went into the 2nd tower of the World Trade Center, she put others before her. Moira Smith kept things as calm as she could for those who managed to make it out of the tower. There was documentation of Moira going in and out of the building, bringing people out every time, until, finally, she didn’t return. “We had indications that on a number of occasions she had come out of the World Trade Center, carrying people out, then she had gone back in. She had the opportunity to leave and she chose not to.”-A quote from Charles Barbuti, one of Moira’s fellow officers. Not only was she selfless, but also she had the courage to keep going. Moira was awarded for her action, and her bravery. The police officers medal of honor is the highest honor one could have been awarded. Moira was awarded with that very medal. She was also awarded and remembered in a different way. There is a playground in Madison Square Garden in Manhattan in New York City. The Moira Ann Smith Playground to be exact. She is now a symbol for all of the kids who lost a parent in that day, kids just like her daughter who will only know the legacy she left behind. It takes incredible determination to put offer your life every day you go to work. 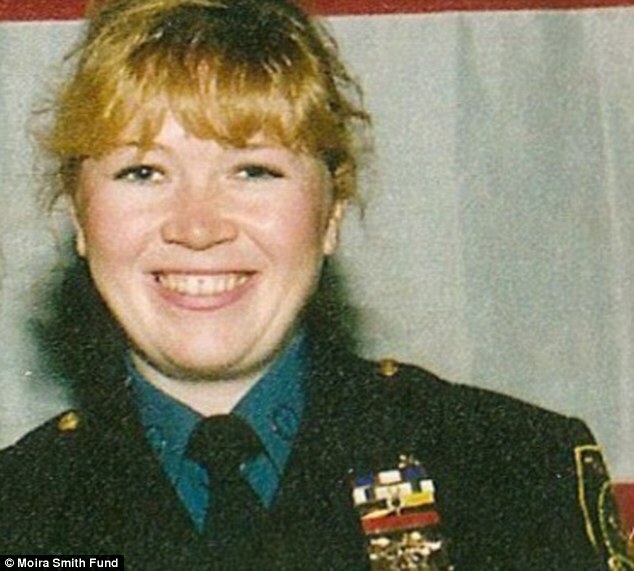 Moira Smith was selfless, brave, courageous, and was awarded and remembered because of the decision to repeatedly save the lives of dozens only to give hers up in the end. 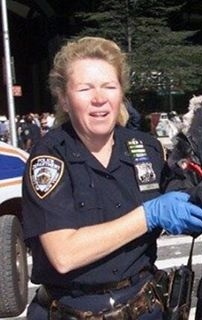 Moira was and still is a hero to those she saved in both the subway incident, and the 9/11, but because she sacrificed her life to save those who were harmed, I think we could agree that she is a hero to all of us.